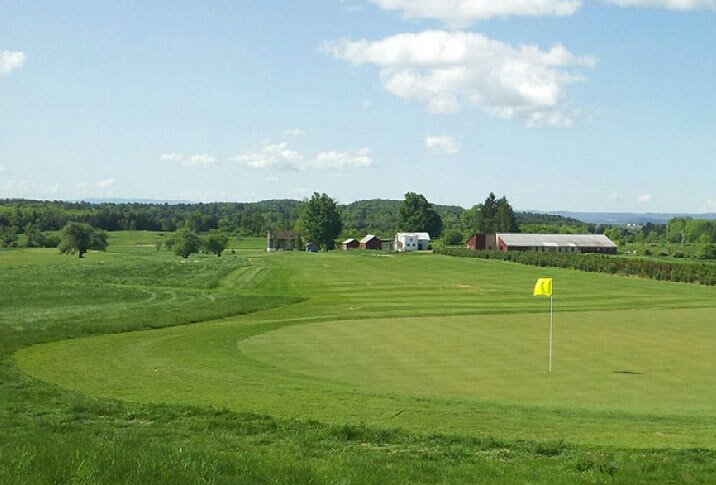 Welcome to Hopson Hills Golf Course, nestled in the beautiful foothills of the Adirondacks in Herkimer County, New York. Our course is designed in the traditional Golden Age style of the 1920's. This means a course that will challenge the experienced player and invite the beginner to learn the thrill of hitting their best shot ever. You will use every club in your bag as the course unfolds and you journey through our interesting routing. Subtle and bold changes in direction and elevation let you enjoy the wind, sun and vistas while you play a great game and have a memorable day. Come out for a great golf experience!